Glass Replacement Archives - Lombard Body & Fender, Inc. While we’re out driving, our vehicles are vulnerable to a number of dangers. Flying stones, runaway shopping carts, and other vehicles are all capable of causing serious damage to our cars. 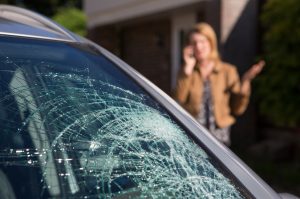 Every once in a while, this damage will come in the way of a cracked or chipped windshield. 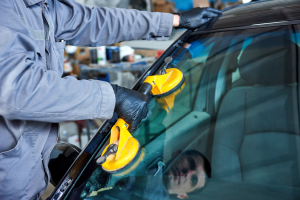 While damaged windshields don’t always need to be replaced immediately, there are some cases where immediate replacement is necessary. 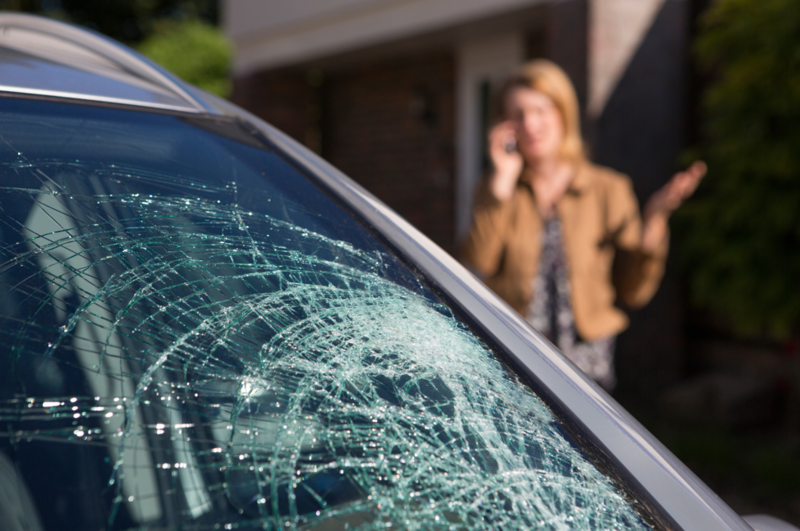 Here are 5 reasons why you may want a windshield replacement in Villa Park, Illinois. Does a Cracked Windshield Always Need to Be Replaced? Windshield cracks can occur for a variety of reasons. Flying stones, stray road debris, and misdirected baseballs are just a few of the things that could come into contact with your windshield, damaging it both cosmetically and functionally. Is your windshield cracked? Maybe you’re wondering if you can continue driving despite its condition? If so, you’re reading the right blog. Below, we’ll not only discuss the dangers of a cracked windshield, we’ll also answer the question of whether or not a cracked windshield always needs to be replaced.